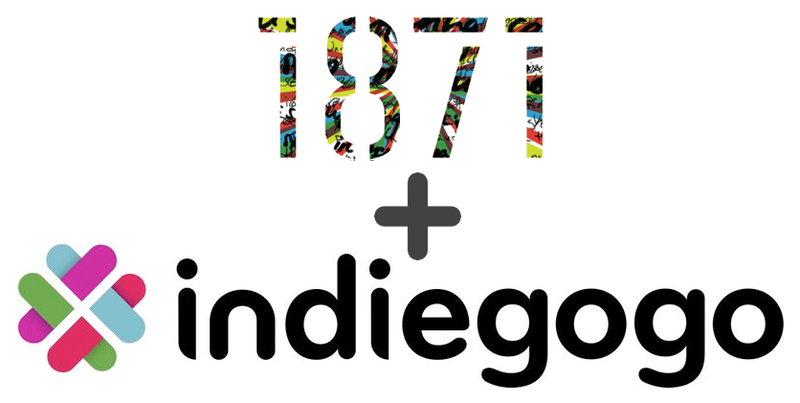 1871 joined crowdfunding platform Indiegogo to announce a partnership that will bring crowdfunding education, new tools and marketing opportunities to 1871 members. Indiegogo will have an on-site presence at 1871 in order to interact with entrepreneurs and provide valuable resources to the 1871 community. The partnership agreement will establish Chicago (and 1871) as the Midwest headquarters for Indiegogo. Indiegogo staff, when in Chicago, will work from 1871, and Indiegogo will also explore stationing full-time personnel in Chicago. 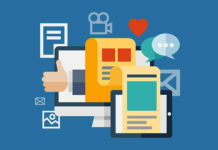 Indiegogo will host quarterly Indiegogo Labs for 1871 members to learn crowdfunding basics, and will provide individual mentorship opportunities for 1871 startups with crowdfunding campaigns. Indiegogo plans to host meet and greets between successful and new or pending crowdfunding campaigners, and will also host various events for the Chicago community. In addition to its physical presence and labs, Indiegogo will maintain a satellite presence in 1871, which includes hosting virtual office hours and providing dedicated campaign review for 1871 members who launch Indiegogo campaigns. 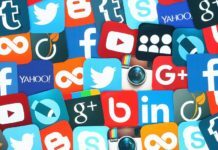 1871 members will also benefit from Indiegogo’s expertise in using social media and video for business purposes. The Jumpstart Our Business Startups Act, or JOBS Act, envisions that, once the SEC issues the implementing regulations, U.S.-based startups will be able to take advantage of equity crowdfunding which allows them to raise funds in exchange for shares of their companies. 1871’s partnership with Indiegogo ensures that 1871 and its members will lead the way for startups using equity crowdfunding.